Guess who just woke up from a nap? 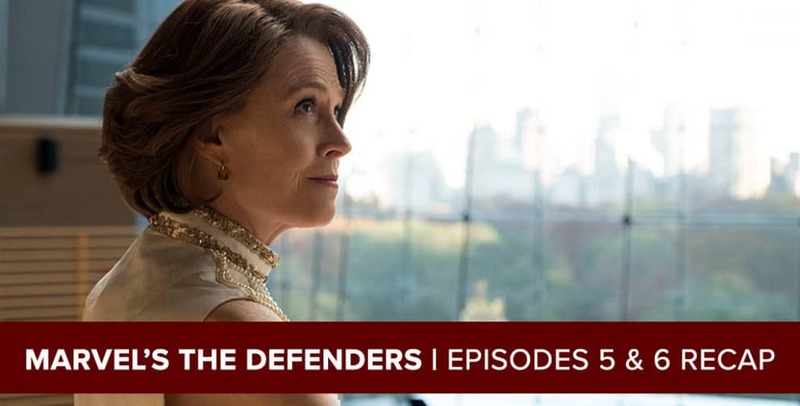 Josh Wigler (@roundhoward) and Jim Gibbons (@TheJimGibbons) stick it to The Hand in their latest recap of MARVEL’S THE DEFENDERS, tackling the fifth and sixth episodes of the series: “Take Shelter” and “Ashes, Ashes,” respectively. In the podcast, Josh and Jim kick things off by talking through the biggest moment of the series up to date: Elektra’s nap. Just kidding! Actually, only kidding about the nap being the biggest moment of the series up to this point, it actually is the first thing they discuss on the podcast. But after that! Oh, boy, after that. If you’ve seen the episodes, you have a good idea what the first major topic of discussion will be all about. Subscribe to the podcast at postshowrecaps.com/marvel to make sure you don’t miss any of our Defenders podcasts. 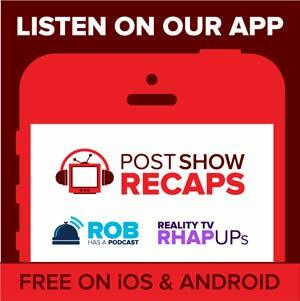 Josh and Jim will be back soon with their recap of the final two episodes.